Be it a big hospital or a small clinic by individual practitioner, everyone needs a hand when it comes to managing bills, claims and other administrative tasks. Medical billing softwares are ultimate tools to make the tedious task of manual billing and processing claims easy and quick. The softwares prove to be a cost effective tools that saves time in otherwise time consuming manual billing. Here is the list of best medical billing software and all about their features to choose the best. 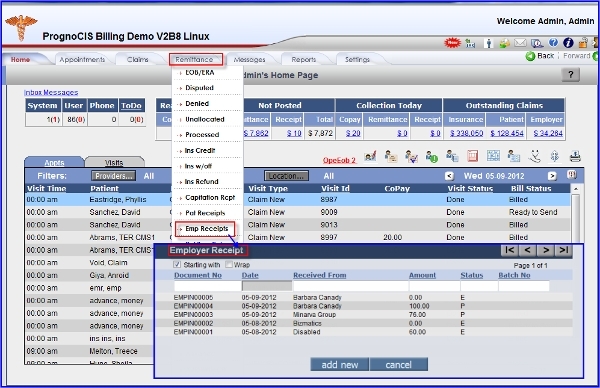 NueMD is loaded with powerful features to handle billing tasks easily. The software offers features such as claim scrubber, electronic remittance advice, batch payments, patient statements and collections, reporting analysis and much more. This freeware medical billing software is must have in your clinic or hospital for easy management of medical billing and claims. 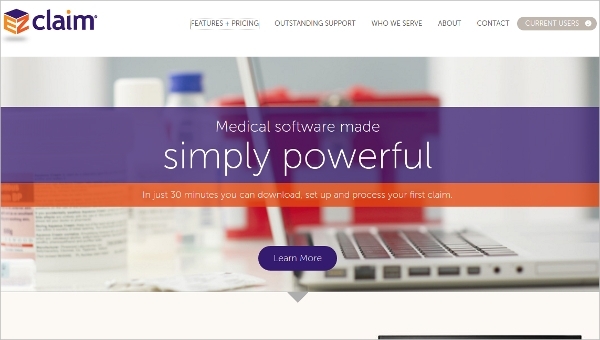 Ezclaim is powerful free medical billing software that proves to be very helpful in managing bills and claims. The software offers features such as electronic billing, user friendly interface and other integrated application to make the task easier and faster. One can also choose between cloud-based access and desktop based access. The software claims itself to be advanced billing software and proves the same with useful features it offers. The software it one package for different types of healthcare systems such as the insurance billing software for healthcare practices, insurance billing software for chiropractors and insurance billing software for medical billing services. To make the best use of medical billing software and its features, it’s advisable to use the software in accordance with its system requirements. Here is the list of different softwares that work efficiently with major operating systems like MAC, Windows and Android. Software works best when its system requirements are met effectively. 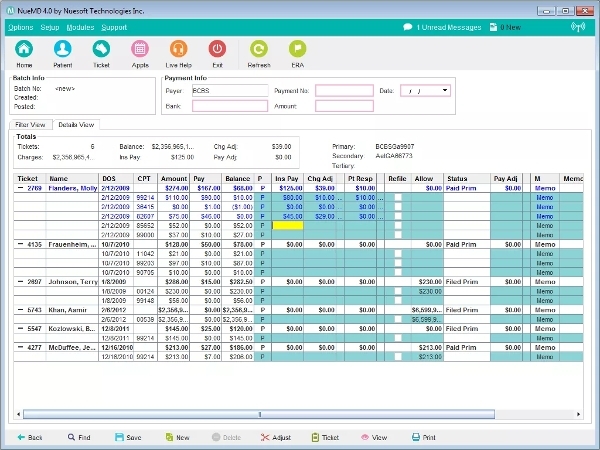 Invoice and billing: The software is loaded with useful features and works well with any Android device. You need not have an internet connection to work on this software; just download it to use all its features. The software offers features that let you sync mobile data with website data, offline invoicing, creating recurring invoice , selection of payment gateway and much more to simplify billing tasks. Care Cloud Practice Management Medical Software: This software performs all the tasks related medical administration easily and quickly. 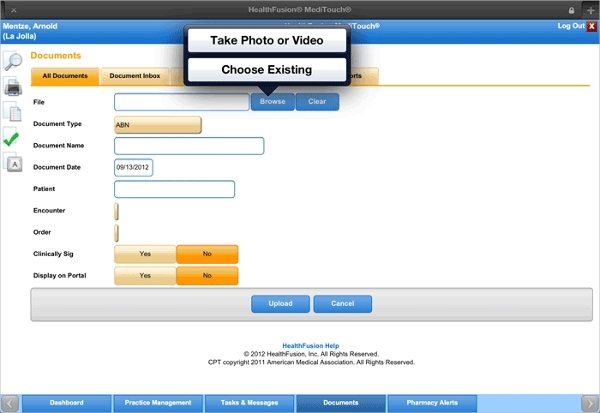 It offers features such as claim processing, medical billing, scheduling of appointments and reporting etc. This web-based software has interactive and user friendly interface to make the best use of all the features that the software has to offer. 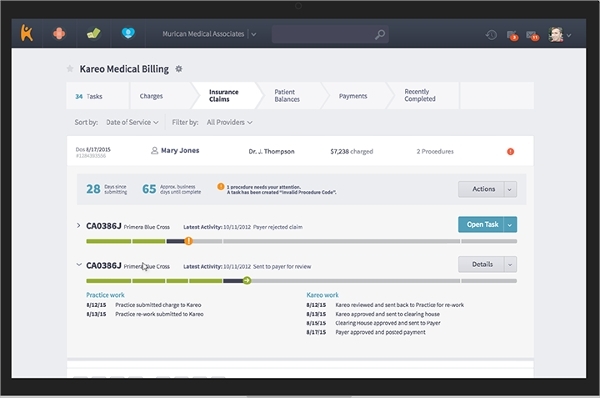 You can explore more softwares like Advanced MD, Athenal Health, Brickell, Collaborate MD, DAQ Billing, Encore, Kareo Medical billing, Leonardo MD, Medi Soft, Med Star, Soft-Aid, TotalIMD and VisiClaim. One can choose from these by reading medical billing software reviews online. The softwares either are available for complete free download or offer a trial version. 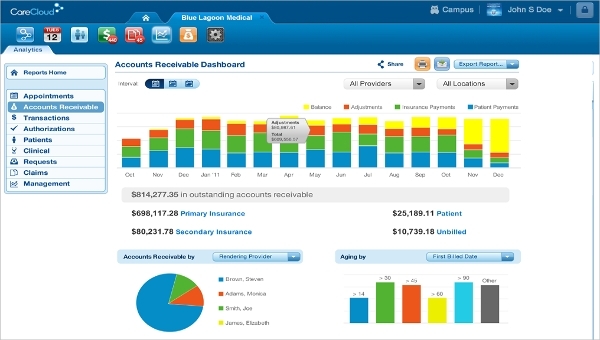 MediTouch EHR software is the most popular and downloaded free medical billing software available online. This web-based as well as desktop-based billing software offers features such as medication management, document and order management, problem lists and much more to simplify your medical billing tasks. 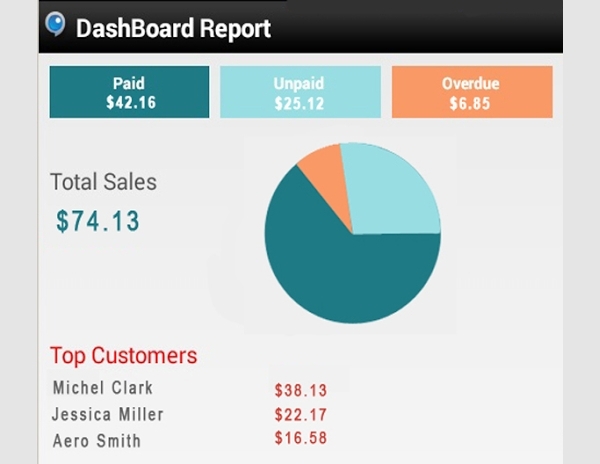 The software also offers touch-screen feature that makes it even more easy to use application. Medical billing software are one stop solutions to all your needs of managing medical bills, claims etc. The medical billing software provides features to help you manage claims, appointment scheduling, managing invoices and billing operations easily and quickly. These softwares are either web-based or desktop based and few are available for both. How to Install Medical Billing Software? 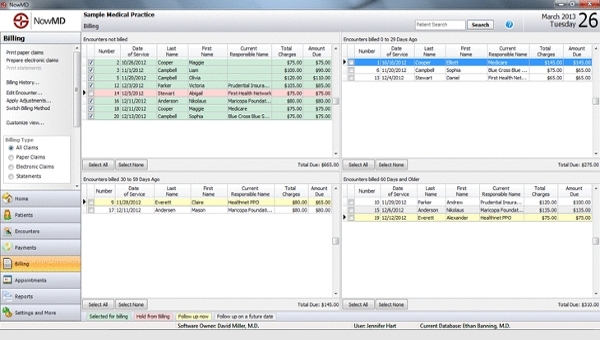 Medical billing software free download is available online easily. Only desktop based softwares need installation and no installation is required for web-based ones. To install desktop-based software, you just need to click on the download link and the download will start automatically.Once the download is complete, the software’s icon will appear on the desktop and by clicking it you can open the application and start using it instantly. Medical billing software are ideal for small, medium or large size health care systems as everyone needs a professional management of bills, claims etc. to build a positive impression on their customers. These softwares reduce the time and effort consumed in handling billing operations manually and therefore anyone from private, government or individual practitioner can use them to manage billing operations easily and quickly. One can choose between web-based and desktop based medical billing softwares. Save time and effort immensely and completely rule out paper work.